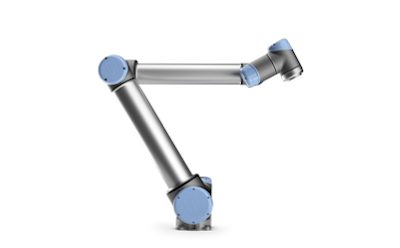 Welcome to the site of the Northern Robotics Laboratory (norlab) at Laval University. 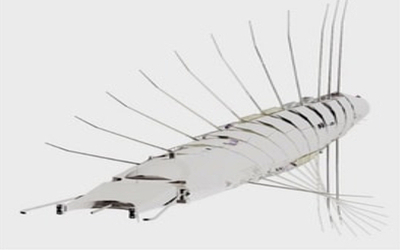 Our research laboratory is specialized in mobile and autonomous systems working in northern or difficult conditions. 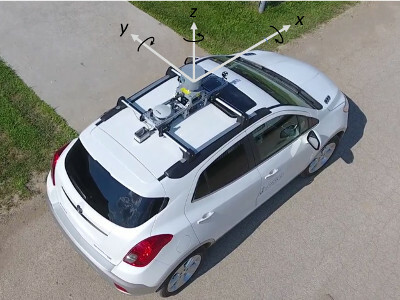 We aim at investigating new challenges related to navigation algorithms to push the boundary of what is currently possible to achieve with a mobile robot in real-life conditions. 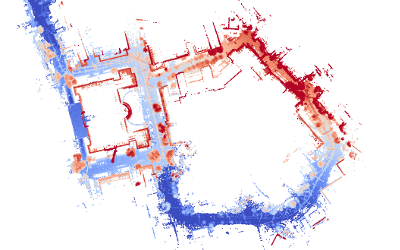 The current focus of the laboratory is on localization algorithms designed for laser sensors (lidar) and 3D reconstruction of the environment. We will use this website to showcase our results and to simplify the knowledge transfer with some general tips & tricks. 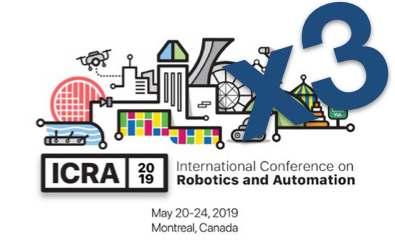 Three articles accepted at ICRA 2019! 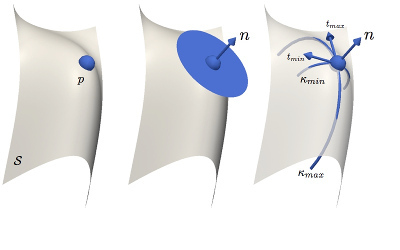 We are happy to announce that we have three accepted publications at the 2019 International Conference on Robotics and Automation. 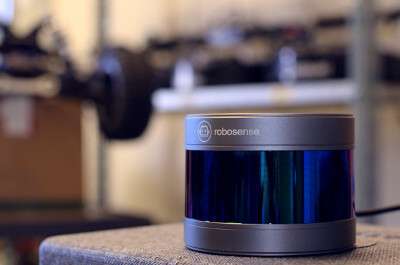 First sensor from RoboSense in Quebec! Congratulation to Simon-Pierre Deschênes for his Undergraduate Student Research Awards (USRA). We are welcoming this addition to the team during this summer! We start the deployment of the French version of the website. Don’t hesitate to report any article missing a translation. 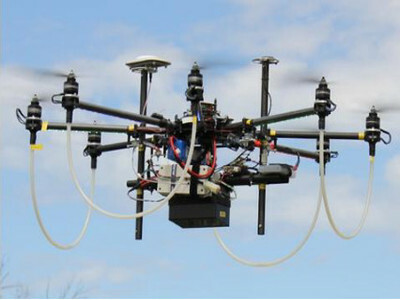 This survey presents an overall view of lidar (Light Detection And Ranging) used on UAV (Unmanned Aerial Vehicle) and their project.